This week, the Green Mountain State announced it will begin issuing gender-neutral IDs and driver’s licenses to transgender, intersex, and nonbinary people this summer. Residents will soon be able choose between “M,” “F,” or “X” on their identification. After announcing plans to roll out a third gender option last year, the Vermont Department of Motor Vehicles finally confirmed the changes Wednesday. 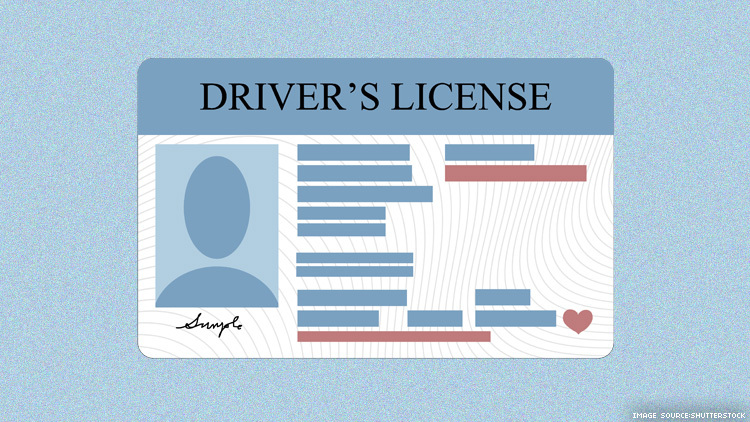 The Vermont DMV clarified that individuals seeking nonbinary licenses must list their gender as “other” on their applications. Trans and nonbinary people across the U.S. applauded Vermont for recognizing the lived realities of individuals who identify outside the binary. “It’s great that Vermont has joined the growing ranks of states pushing back on forms and practices that erase the existence of nonbinary people,” Meerkamper said. The update will make Vermont one of at least eight states, along with Washington, D.C., that allow residents to print something other than “male” or “female” on their IDs. Others include Arkansas, California, Colorado, Maine, Minnesota, and Oregon. Earlier this week Vice President Mike Pence’s home state of Indiana became the latest to join the growing list. While this week’s announcement is another important step in the right direction, LGBTQ advocates stressed that many individuals may struggle to meet the requirements necessary to receive the new IDs. According to NCTE’s 2015 U.S. Trans Survey, just 8 percent of trans Vermonters say they have updated all forms of identification to match their preferred name and gender. Of those who had not corrected their identity documents, many claimed the process was costly and burdensome. Twenty-seven percent said they could not afford to have a doctor sign off on the changes. Being able to access appropriate identification is critical for trans and nonbinary people, as the organization’s research shows. A quarter of survey respondents from Vermont say they have been “verbally harassed, denied benefits or service, asked to leave, or assaulted” as a result of showing ID that didn’t match their sense of self. “Having an accurate ID is a basic part of everyday life,” Dumlao said. The Vermont DMV did not set an exact date on which the new IDs will be available. This story will be updated should that information be made public.